For those that would like to add extra light to their home whilst still keeping the character of their original architecture, our conservation roof windows are the perfect choice. Our conservation roof windows are specially designed with planning requirements in mind, with them easily blending into older buildings and classic architecture. 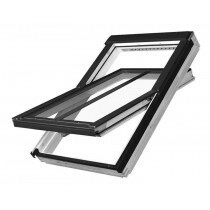 What’s the Difference Between a Standard and Conservation Roof Window? 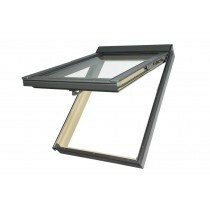 What makes the conservation roof window unique is a slim black glazing bar running vertically along the centre of the glass. 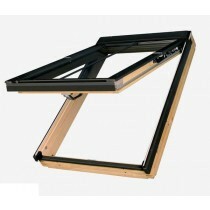 This allows the window to match the glazing bars commonly used in cast iron roof lights throughout Victorian times. The windows are also designed with a lower profile, enabling them to further blend in to your roof space. Finally, they are finished in darker colours to mimic the popular Victorian cast iron design. When combined, these characteristics allow you to achieve greater energy efficiency throughout the year without sacrificing the historic beauty of their property. 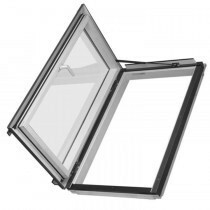 Have Questions About Our Conservation Roof Windows? 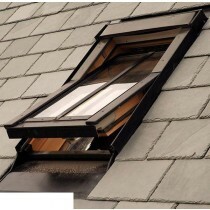 If you have questions about our roof windows, speak to our team by telephone or via the online live chat. With over 40 years of experience in roofing, we’ll help answer your questions about windows for flat roofs. We will also help you pick the necessary fixings and flashings for your project.